Ramadan has its special atmosphere in every country, and Aspire is no difference. 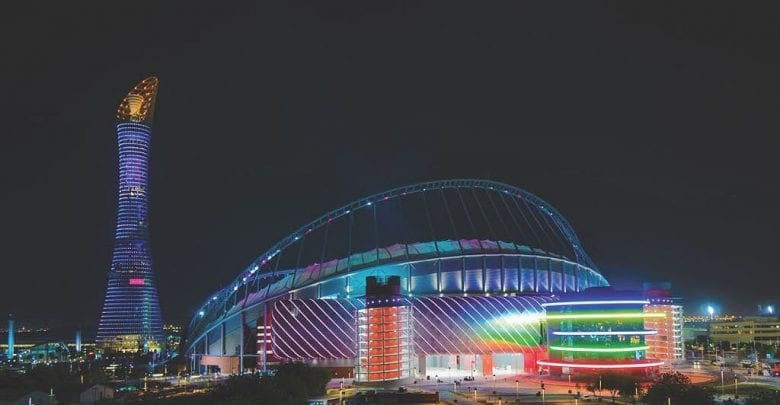 For the 8th year in a row, “Ramadan Sports Festival” is running at Aspire Zone’s various venues from Wednesday, 8May, until Sunday, 19 May, to pull a large number of participants and partners. The 12 days festival features 12 activities in total that range from sports competitions to physical challenges. These trigger the interest of active leisure seekers, whether they are men, women or juniors. Amazing prizes are awaiting you to keep exercising your passion to sports. The climbing wall experience is carried out under the supervision of specialized trainers, daily for one and a half hours. Enjoy the walk in Aspire Dome daily during Ramadan from 03:00-06:00pm.